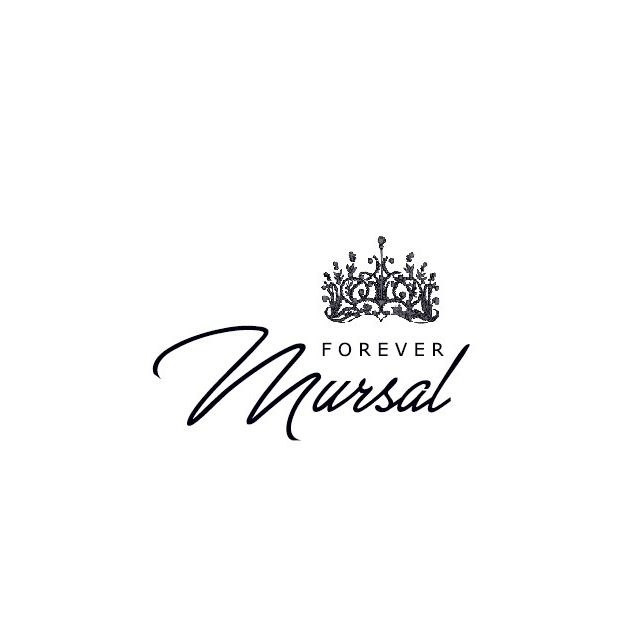 Forever Mursal is a fashion and lifestyle blog. All opinions and the opinions of our contributing writers do not reflect the opinions of many people, institutions, or organizations we are are associated unless explicitly stated. My opinions or the opinions of our contributing writers may change at any time as a result of having an open mind. All the information on this website – https://forevermursal.com/ – is published in good faith and for general information purpose only. Forever Mursal does not make any warranties about the completeness, reliability and accuracy of this information. Any action you take upon the information you find on this website (Forever Mursal), is strictly at your own risk. Forever Mursal will not be liable for any losses and/or damages in connection with the use of our website. Forever Mursal will not be liable or otherwise responsible for any failure or delay in updating the website or any content. We have no duty to update the content of the website. Forever Mursal makes no representations or warranties that use of the content will be uninterrupted or error-free. You are responsible for any results or other consequences of accessing the website and using the content, and for taking all necessary precautions to ensure that any content you may access, download or otherwise obtain is free of viruses or any other harmful components. This site contains affiliate links to products. We may receive commissions when you click our links and make purchases. However, this does not impact our reviews and comparisons. We try our best to keep things fair and balanced, in order to help you make the best choice for you. If a post contains affiliate links that will be stated in the post. The information on this blog is for entertainment and informational purposes only. If you relying on any information on this blog, it is at your own risk, so please take the time to research for information outside of Forever Mursal. Your use of the content is at your own risk. Forever Mursal specifically disclaims any liability, whether based in contract, tort, negligence, strict liability or otherwise, for any direct, indirect, incidental, punitive, consequential, or special damages arising out of or in any way connected with access to, use of or reliance on the content has been advised of the possibility of such damages) or that arise in connection with mistakes or omissions in, or delays in transmission of, information to or from the user, any failure of performance, error, omission, interruption, deletion, defect, delay in operation or transmission or delivery, computer virus, communication line failure, theft or destruction or unauthorised access to, alteration of, or use of records, programs or files, interruptions in telecommunications connections to the website or viruses, whether caused in whole or in part by negligence, acts of God, telecommunications failure, theft or destruction of, or unauthorised access to the website or the content. Except as expressly provided under the “Scope of Use” Section above, you may not use, reproduce, modify, transmit, distribute, or publicly display or operate this Website without the prior written permission of Forever Mursal. You may not use a part of this Website on any other Website, without Forever Mursal prior written consent. As a condition of your use of the Website, you warrant to Forever Mursal that you will not use the Website for any purpose that is unlawful or prohibited by these terms, conditions, and notices. You may not use the Website in any manner that could damage, disable, overburden, or impair the Site or interfere with any other party’s use and enjoyment of the Website. You may not obtain or attempt to obtain any materials or information through any means not intentionally made available or provided for through the Site.